Today I vocalized a career dream that has slowly snuck into my consciousness. I will take the leap here to write it down, further putting my intention out into the world. It’s not a particularly revolutionary idea, but the real juicy part is the coalescing of ideas, values and practice into a solid statement. Teaching yoga for every stage of a woman’s journey through life. Creating classes and spaces that are open to the growth and development of each woman’s body, mind and spirit. This intention came together for me as I realized that I am currently teaching a beginning yoga class, a prenatal class, I’m preparing to teach ongoing post-partum workshops and on Tuesday, April 5th at 6:00pm I am teaching my first Mama’s Flow and Restore class at Bloom Health and Fitness! 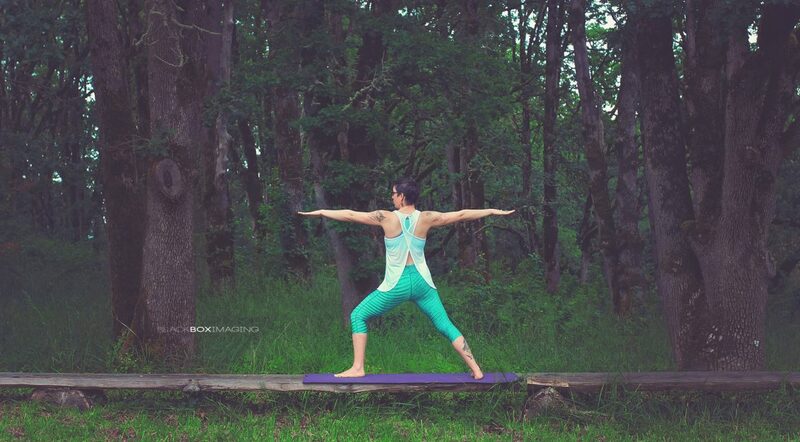 Mama’s Flow and Restore is a class designed specifically mother’s who want it all- connection and community, a little faster paced, vinyasa style flow, but not without some restorative recharge time as well. Pretty much this is what I wish every yoga class could be. And the icing on the cake? As I was telling my husband about the coming together of this intention he reminded me that the missing piece here is hospice work. The beauty in this lies in the fact that I am so lucky to have a partner who knows my dreams to an even fuller extent that I can hold myself. It reminds me of the celtic symbol of the triquetra, which represents the 3 stages of a woman’s life: adolescence, child-bearing, and the crone. And, men: don’t fret! You are more than welcome in all of my gender neutral classes! Your practices make you fuller people (just like practice does for women) and help you appreciate the divine feminine in yourself and the women around you.